BBC Radio Oxford - BBC Radio Oxford Special, Oxfordshire’s links to Hollywood. Local film critic James Luxford has been tracing Oxfordshire's movie history with Oscar winners, Star Wars film FX, Tolkein’s Middle Earth, Blenheim Palace & Michael Palin. 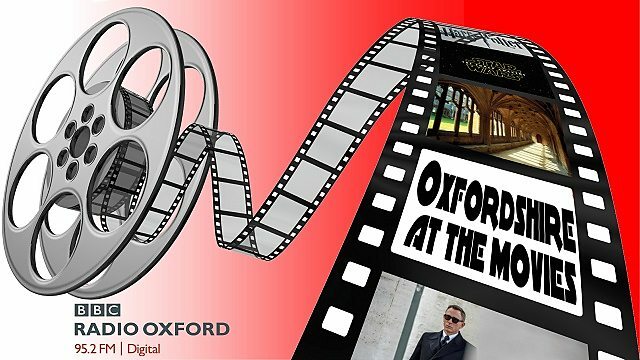 A special programme celebrating Oxfordshire’s links to Hollywood. Local film critic James Luxford has been meeting some of the county’s Oscar winners, you’ll hear from the local man in charge of the special effects in the new Star Wars film, Michael Palin gives us a tour of Oxford’s movie theatres of the early 1960s, and we hear from director Peter Jackson, who brought Tolkein’s Middle Earth stories to the silver screen. Plus James got a tour of some of the places in Blenheim Palace which have been used as film locations. See all recipes from Oxfordshire’s links to Hollywood.